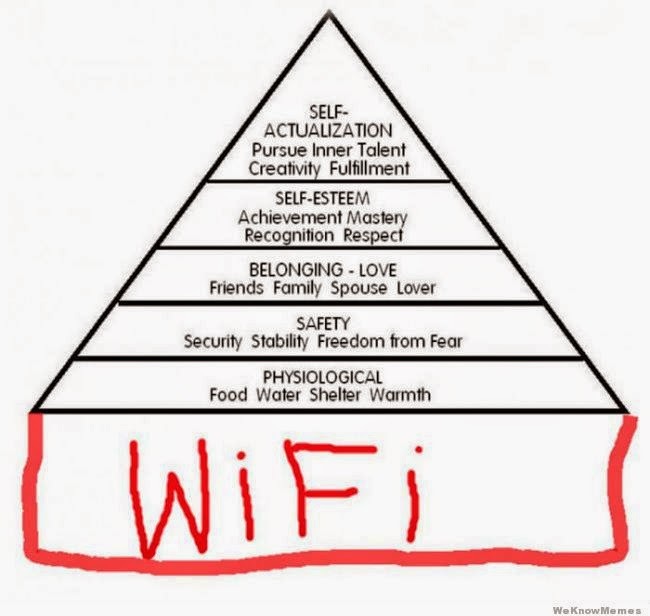 I show this version of Maslow's Hierarchy every semester. So some of you may know that I teach undergrads at a college that I could never have gotten into myself because I made bad choices in high school. I haven't written much about it here, maybe because it's my real job and worlds colliding and all that. I teach Public Health. The class I teach is a great fit for me because it's a survey course, which means we cover hundreds of years and topics in one semester. As a result, the course content is (as my dad would say somewhat derisively) a mile wide and an inch deep. By now you know that I'm also a big dork who dearly loves things like Totoro and Korra and Marvel and Harry Potter and too many other geekish things to list here. But I love Public Health the most. Oh my gosh, you guys. I want to talk about drug resistant gonorrhea all the time. Did you know that many of the US-funded Ebola treatment centers in west Africa have never treated a single patient?? Social determinants of health are my jam, you guys. So I wrote this exam question and I was pretty excited about it. 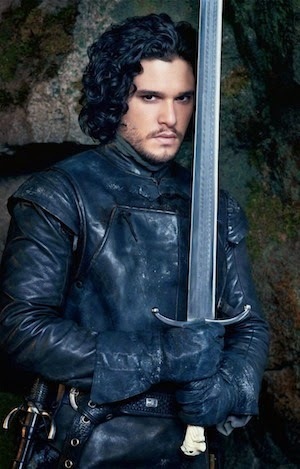 Because I love John Snow (the father of modern epidemiology) and I made my students watch this video about him. And I also love Game of Thrones (of course, I could only read three and a half of the books because it was too rapey and it was giving me bad dreams). I can't wait to see what the students say when they get this question today! Will they be pleased and giggle (fun for me) or will they be annoyed and eye-rolly (also kind of fun for me)? Why is this job so great? Not the father of modern epidemiology.